It sounds like an urban myth — a park built on an abandoned elevated railway somewhere in a major city. 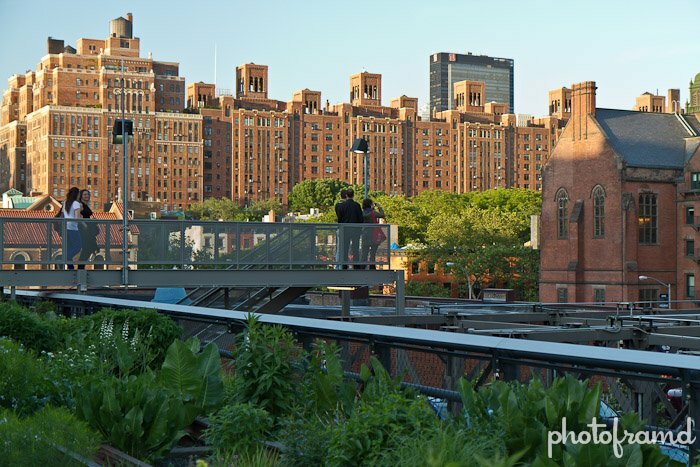 But, that’s exact what the High Line is. 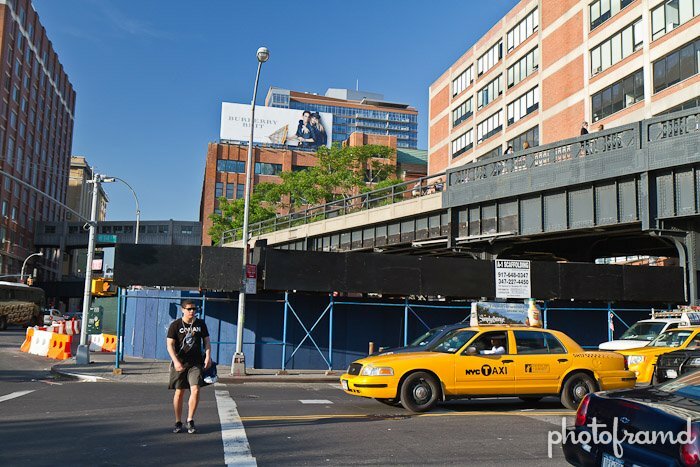 Designed to bring freight in and out of NYC, the elevated rail was used for less than 50 years and then abandoned. Over the next 25-years later, several books would use the rail as an example of nature reclaiming abandoned urban areas. The rail was slated for demolition under Mayor Giuliani. That never happened. 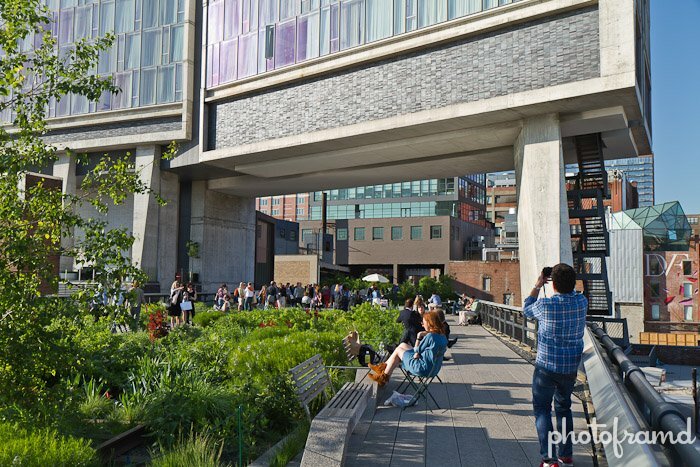 Instead, in 1999, the Friends of the High Line was formed to turn the elevated track into a real park. 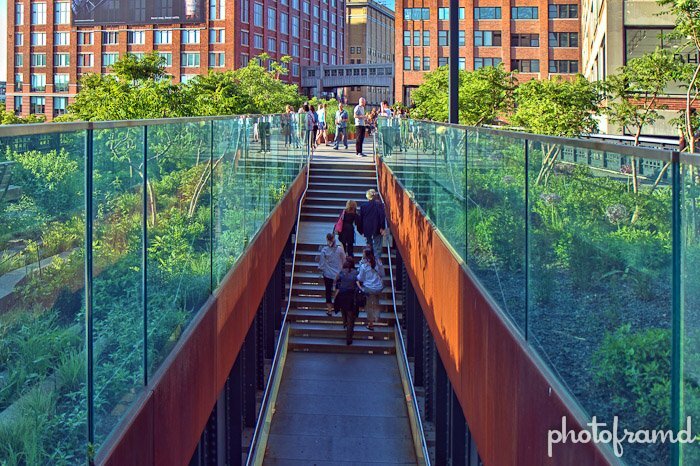 Finally in 2009, the first section of the rail was opened to the public as an official NYC Park. Since then, two additional sections have been added, with an additional section proposed for future development. 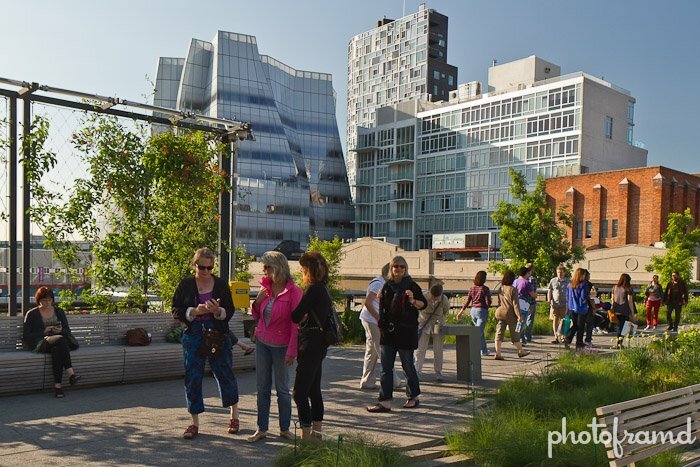 The High Line extends from Gansevoot St (on Washington St, one block south of 12th St) all the way to 30th St (between 10th Ave & 11th Ave). There are access points every 2-blocks and there are even elevators for handicap access. This park runs over streets and through buildings. It really needs to be seen to be appreciated. 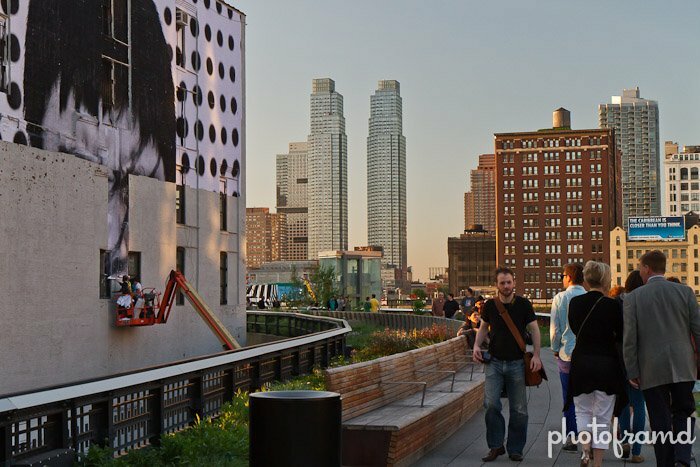 It even has it’s own blog operated by the Friends of the High Line. ← Previous Previous post: Canon 7D Tips – It’s Spring – Grab that big lens and find some birds!